Sadie is a Dancer/Choreographer who started dancing 16 years ago, at the age of 3, when her mom took her to a Creative Movement class at the Fort Wayne Dance Collective. Ever since then, FWDC has become a second home for her. She has been given many wonderful opportunities while dancing at FWDC. Sadie has been a member of Pineapple Dance Project for the last 6 years and is now an apprentice for the FWDC Touring Company. She has had the opportunity to choreograph for many FWDC shows. 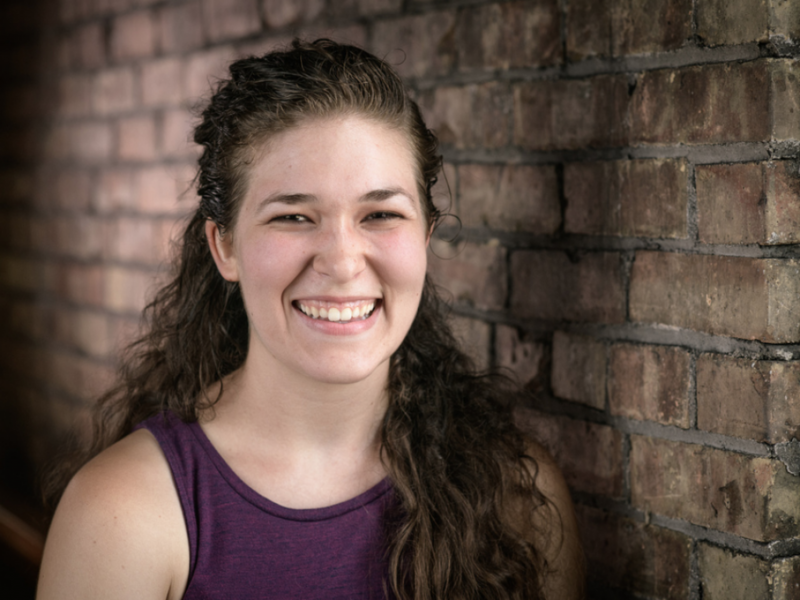 She is also a member of Fort Wayne Taiko and is the dance assistant for the Jesters program at the University of St. Francis. Sadie has also enjoyed working with Audiences Unlimited which gave her the opportunity to dance with a music therapist in nursing homes. She has been a FWDC teacher’s assistant for the past 7 years and is very excited to be teaching her own classes!